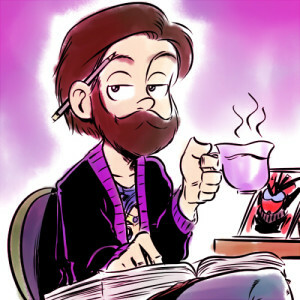 JD Benefield is a comic book creator and a freelance illustrator and aspiring pictor doctus. He’s been part of the demiurge-lifestyle for as long as he can recall. When not drawing he’s buried in history or playing with his dog, Kaiser.